For a lot of entrepreneurs, our businesses are much more technologically driven, forcing us to spend more time sitting in front of a computer. The negative effects of sitting are serious, including restricted blood flow and pressure on the spine. As I’ve said many times, Warriors have to take care of themselves because, without us, it’s likely our businesses would not go on. 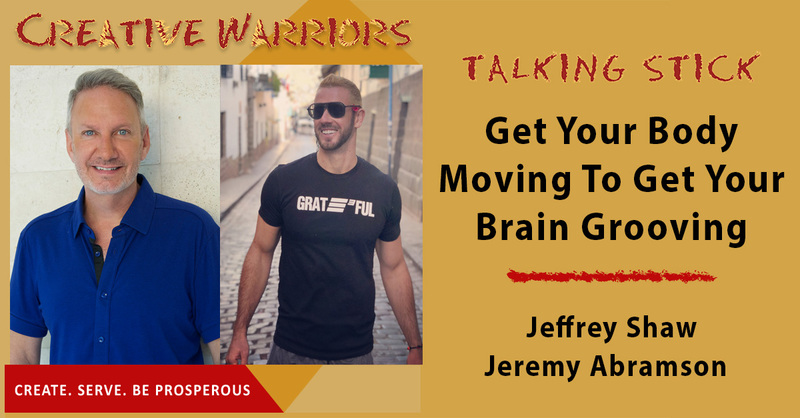 That’s why I have this chat with fitness expert, Jeremy Abramson. To get you moving. To make sure you stay healthy. This guy is a beast. He’s the real deal. Be sure to check out his website and Instagram.